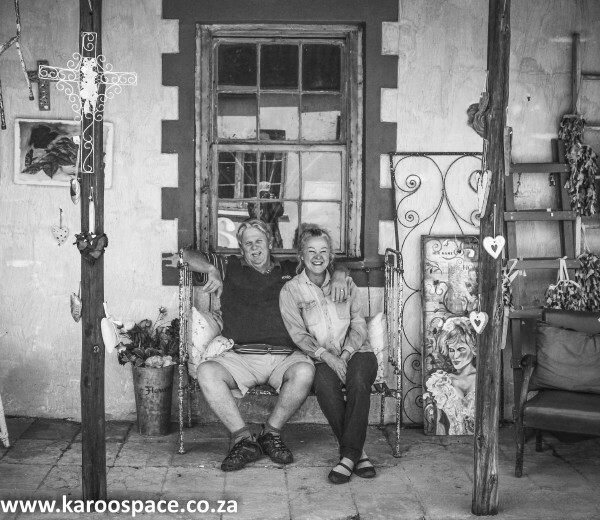 Port Elizabeth –Though many appreciate the allure of the Karoo, Cradock couple Chris Marais and Julienne du Toit have a knack for sharing stories of the quirky people and out-of-the way places of this ancient, arid landscape in a way that intrigues, inspires and also elicits the odd chuckle. 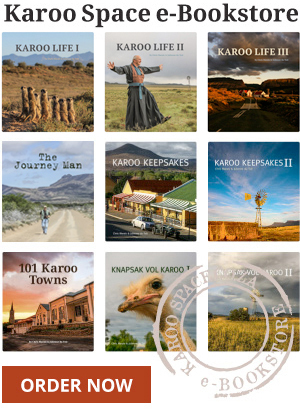 The intrepid travel writers have built up quite a fan base thanks to their best-selling Karoo-themed books, Karoo Keepsakes I and Karoo Keepsakes II as well as their award-winning Karoo Space website. 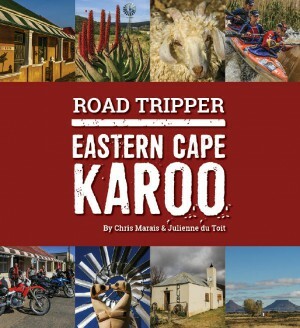 The two, who regularly contribute travel features to magazines such as SA Country Life, as well as to international publications, now also have a new title out called Road Tripper Eastern Cape Karoo. Each little railway station in the region has its own legend. “Spending time in the Eastern Cape Karoo is like opening a box of treasures and finding a new jewel in the form of a place to stay, an oasis to eat at, a new friendly face, an authentic festival and a fascinating piece of history,” Chris says. 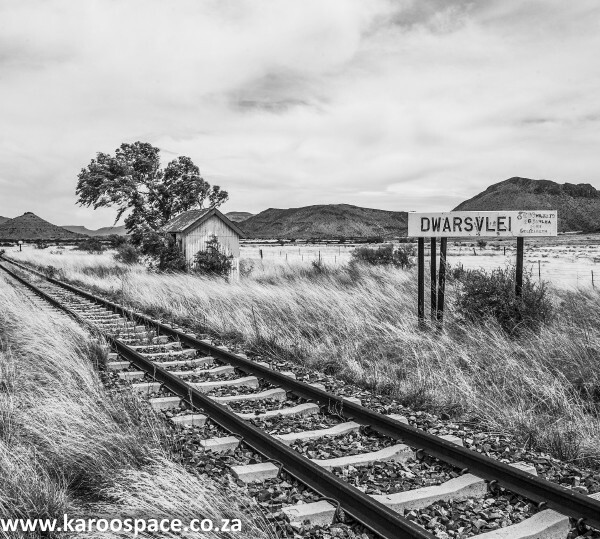 “The Eastern Cape Karoo is full of stories past and present, but they don’t reveal themselves at first glance. Herding sheep at Melsetter Farm, Schoombie. 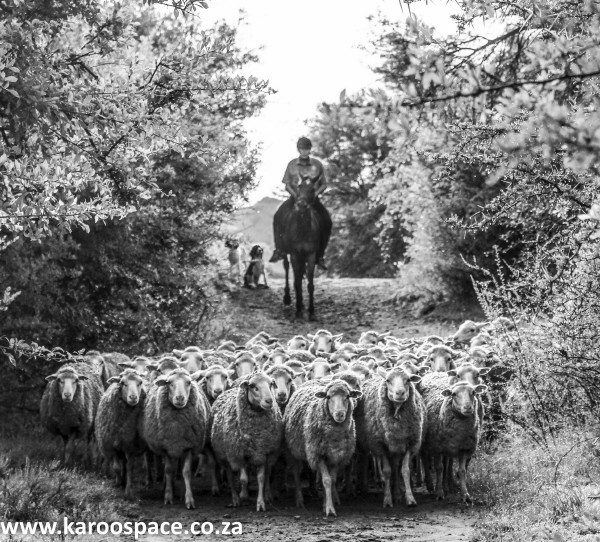 Chris reckons the relatively new trend of agri-tourism is perhaps best experienced in the Karoo. “The Eastern Cape Karoo, in particular, has many exceptional farmstays. Each is special – for its own reasons. 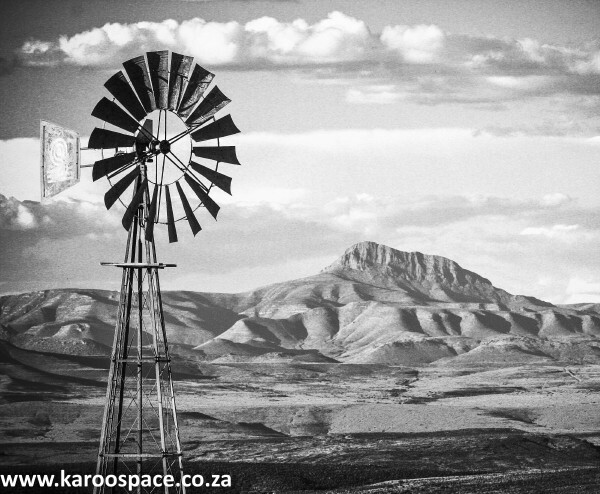 “Waking up on a Karoo farm should be high on any overland traveller’s bucket list. And here’s the thing: it’s affordable, it’s fun and it’s personal. 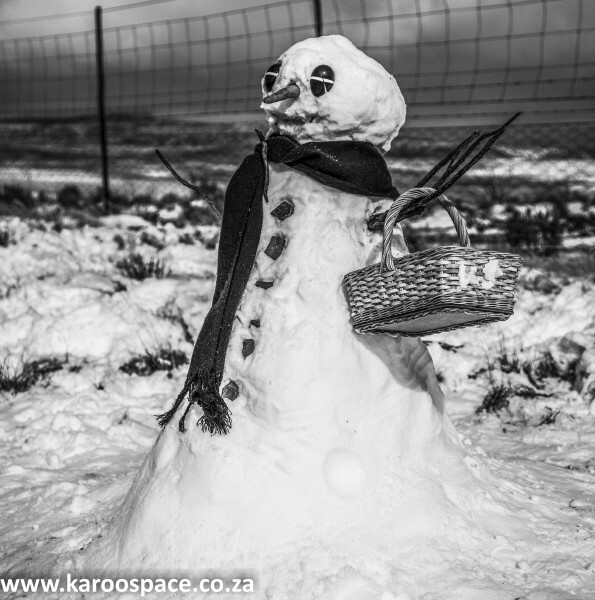 “I’ve been doing this travel thing since the time of dinosaurs and I can tell you that everything about a hospitable Karoo farm lights me up,” he chuckles. Julie likes the landscapes, especially the big mountains like the Compassberg outside Nieu-Bethesda. Julienne – Julie for short – says one of the most remarkable aspects of the Eastern Cape Karoo is, for her, the scenery. “Here you have the flat-topped Teebus and Koffiebus between Middelburg and Steynsburg, the glorious Compassberg that looms like a breaking wave over Nieu-Bethesda, the reassuringly blocky Bankberge outside Cradock – home of the mountain zebras, the jaw-dropping Valley of Desolation, Spandaukop and the Tandjiesberg near Graaff-Reinet. “Don’t forget the green mountain ranges of the Boschberg above Somerset East and the shadow-striped Kagga Mountains above Bedford,” she adds. Road Tripper Eastern Cape Karoo is a savvy companion to have by your side as you make all these tantalising discoveries. “It’s a real traveller’s guide to the dorps and what to do in them.” Julie says. 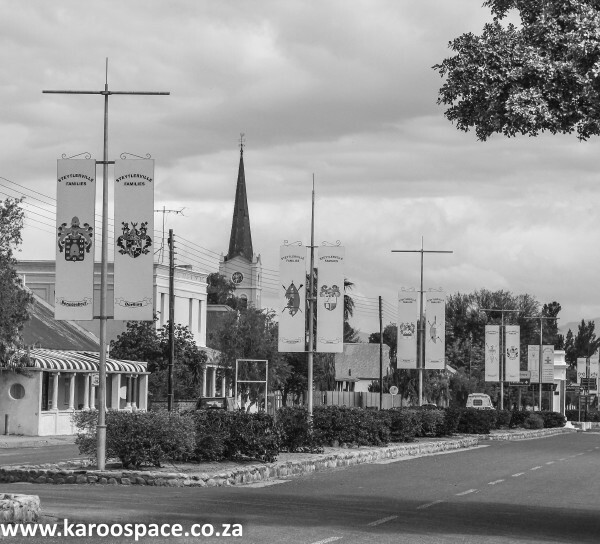 Steytlerville, where the locals have their family crests displayed together on the main street. The compact and user-friendly book is illustrated with beautiful black-and-white photographs captured during the couple’s explorations of the region and they have put together and extensive directory so visitors can easily home in on the best experiences. Published late last year, the book has already been enthusiasticall received. “What’s really great is the fact that travellers are using Road Tripper Eastern Cape Karoo as their practical go-around guides and giving us feedback,” Chris observes. Willowmore’s friendly hosts, Pepi and Sophia van der Merwe. What makes the Eastern Cape Karoo additionally appealing, according to the authors, is that it represents one of South Africa’s most affordable holiday destinations. The locals are a hospitable lot, they say, and you are bound to make friends and find “fresh downtime hideaways to return to, year after year”. 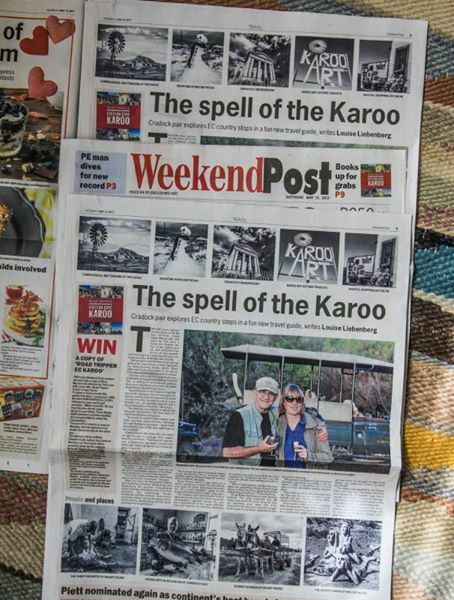 The latest (May 13) edition of the Weekend Post, starring Road Tripper Eastern Cape Karoo. A fun touch to look out for is the distinctive little passport-like stamp that appears on some pages. If you’ve spent a bit of money at the certain pub, padstal or farmstay and get the owner or manager to sign at the stamp, you might just receive an unexpected gift. The stamp was inspired by two things, Chris and Julie say: the innate kindness and hospitality of Eastern Cape Karoo people, and Spain’s Camino de Santiago, which encourages people to have a little book signed as they walk the long path. Hi Eric. I’ll contact him and email you back… Thank you! Congratulations! The acknowledgement is well deserved and I must say Chris’ photographs are exceptional and a feast for the eye. The little book Roadtripping book is a gem. I loved reading every page. Thank you Chris and Julie for these wonderful insights. I enjoyed spending a Friday at the Cradock food festival with friends .We travelled from Colesberg,enjoying the local scenery, especially the little towns (which was an EXPERIENCE for a Joburg lady!!) The trip back to Colesberg took longer as we enjoyed looking and chatting about things and places along the way.JUST GREAT!